Ocean Blue Pools & Landscaping can complete any outdoor project. 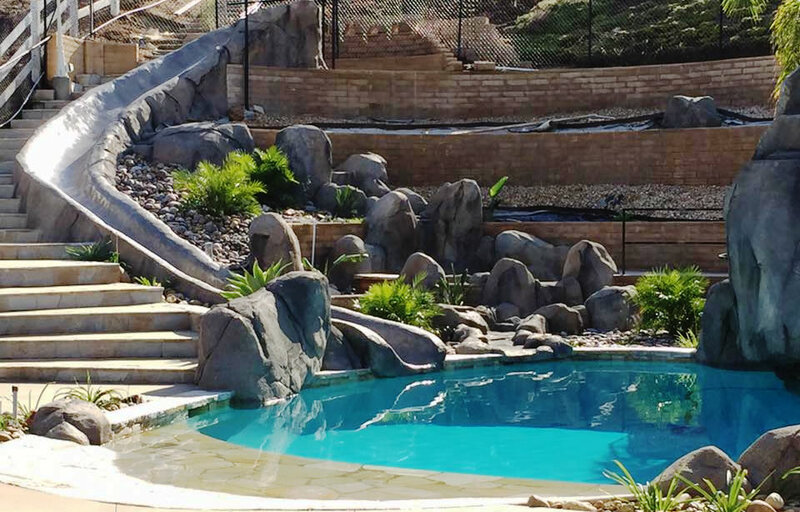 Our professional team has experience with pools, spas, “spools”, water features, fountains, and ponds. Hardscaping projects include outdoor kitchens and fireplaces, arboretums, patios and any other outdoor structures you can imagine. Bring all of these elements together with tasteful softscape to complete your perfect outdoor space.